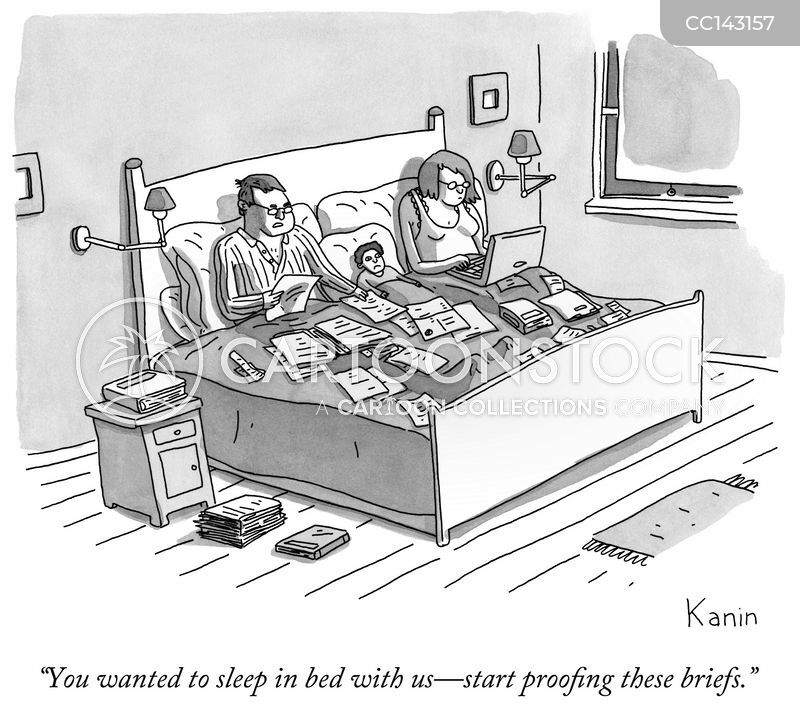 "You wanted to sleep in bed with us- start proofing these briefs." 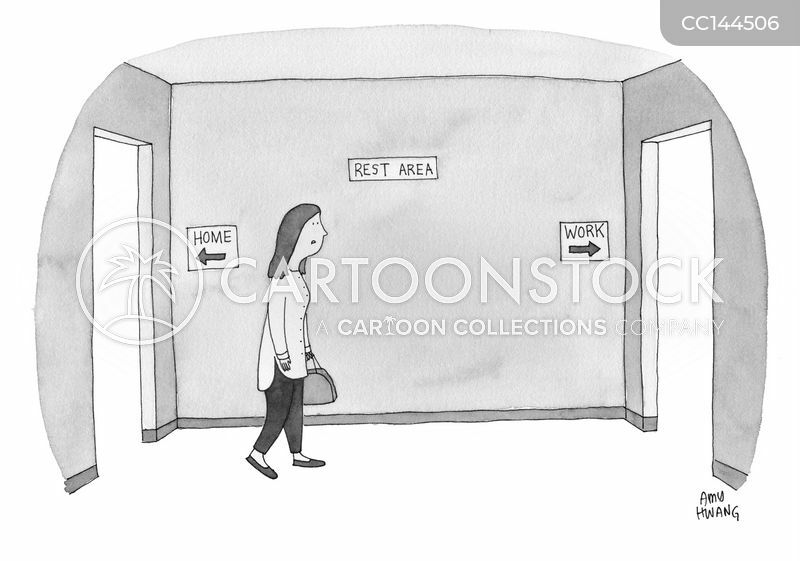 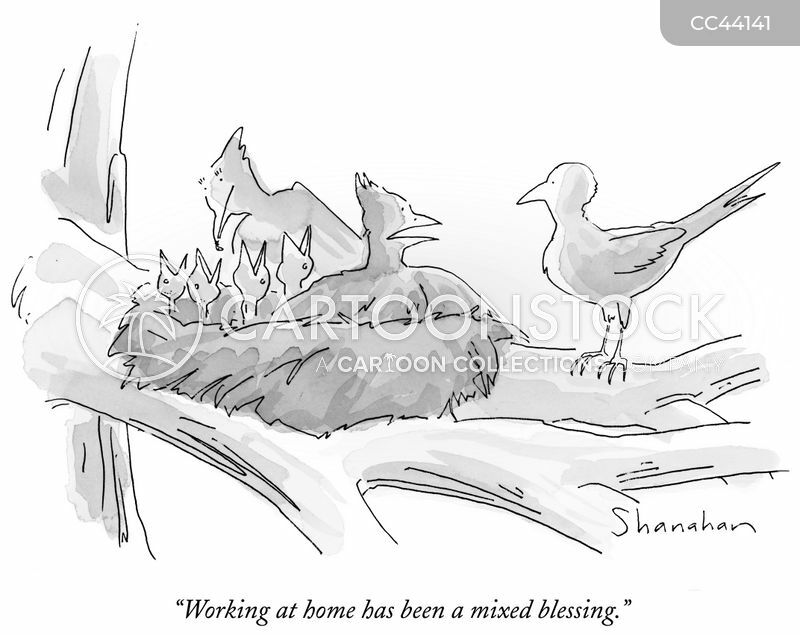 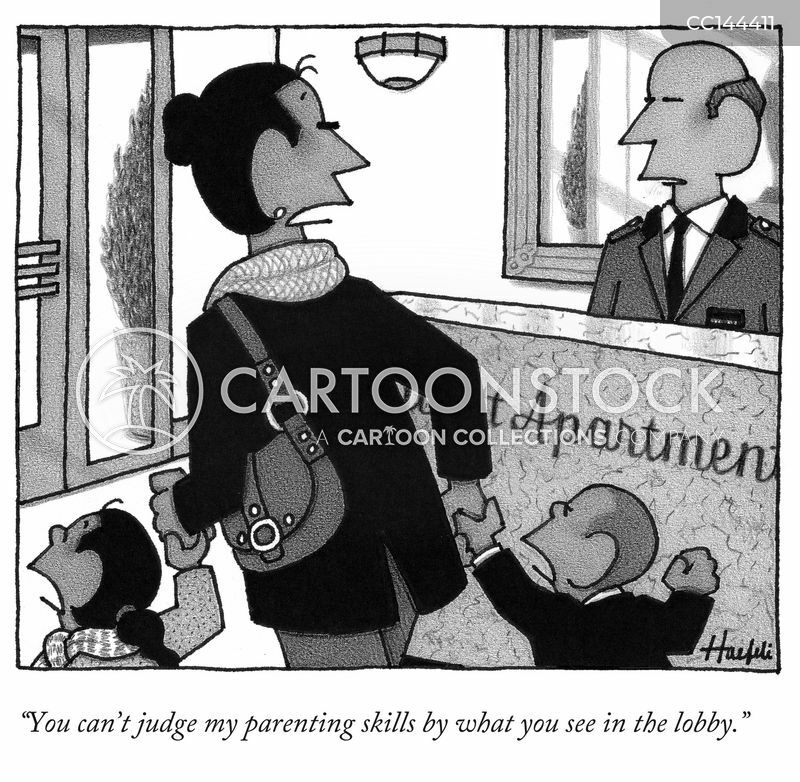 "Working at home has been a mixed blessing." 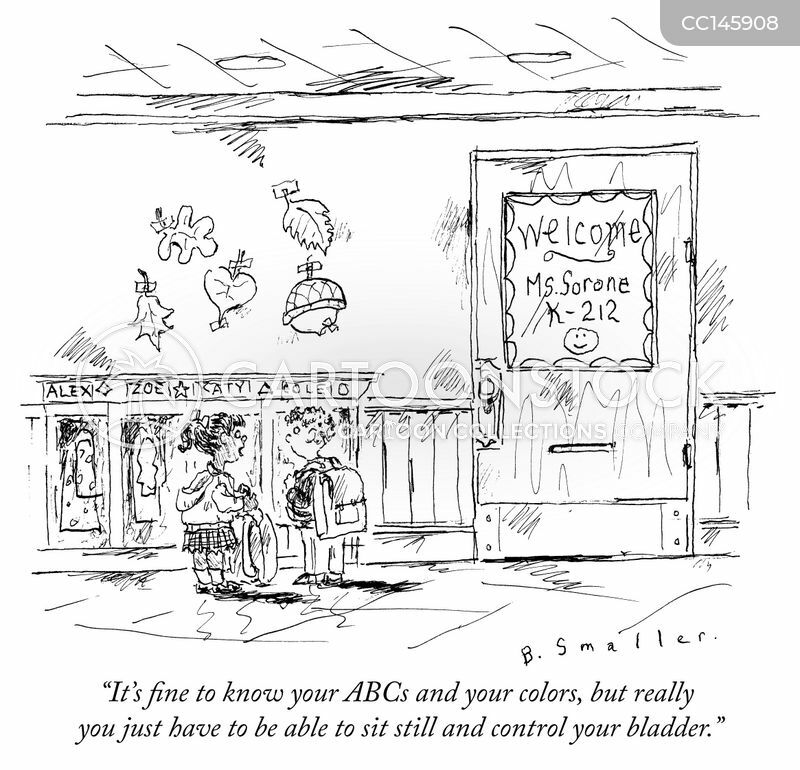 "It's fine the know your ABCs and your colors, but really you just have to be able to sit still and control your bladder."